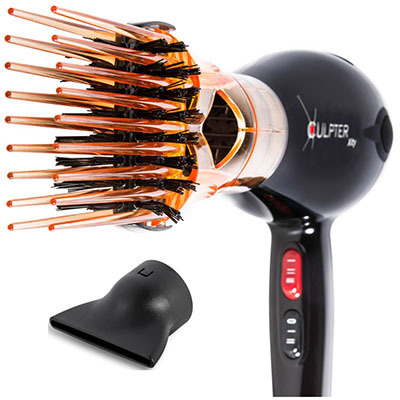 Xculpter, the Hair Dryer Abnormally Cool. 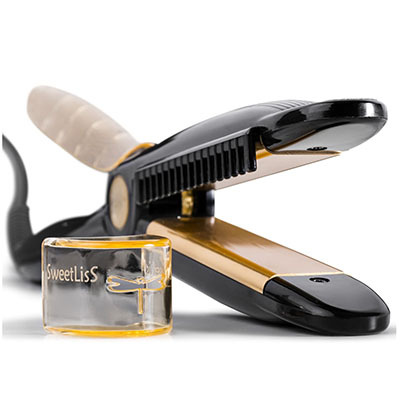 for drying, smoothing and styling with only one hand. 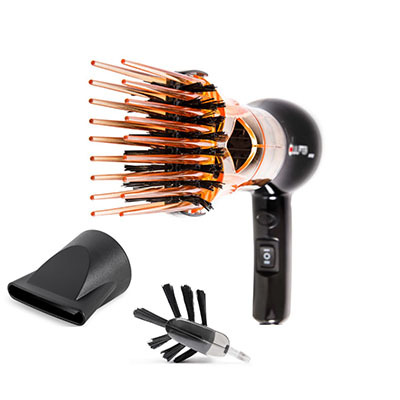 Fitted with a double comb and clip brush, The Compact ionic professional Hair Dryer Xculpter Xity dries, brushes, combs and “Xculpts” the most demanding hair. 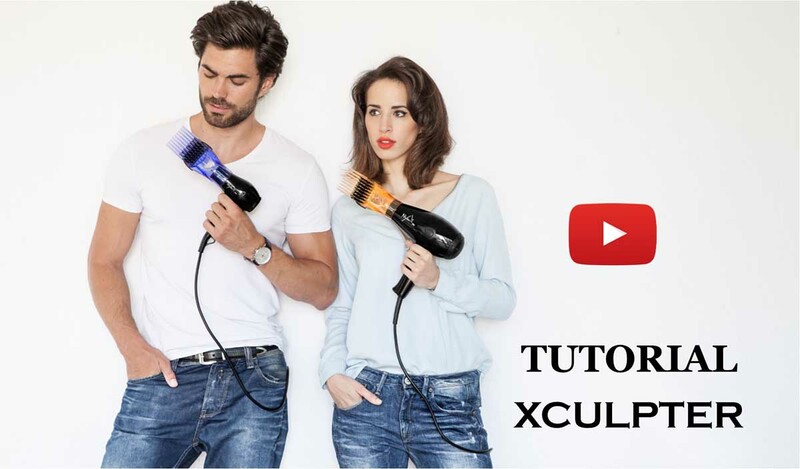 Although its 1050 Watt motor makes it ideal for short hair, The mini travel Hair Dryer Xculpter Wild can be effectively used in rapid restyling mode on long hair.